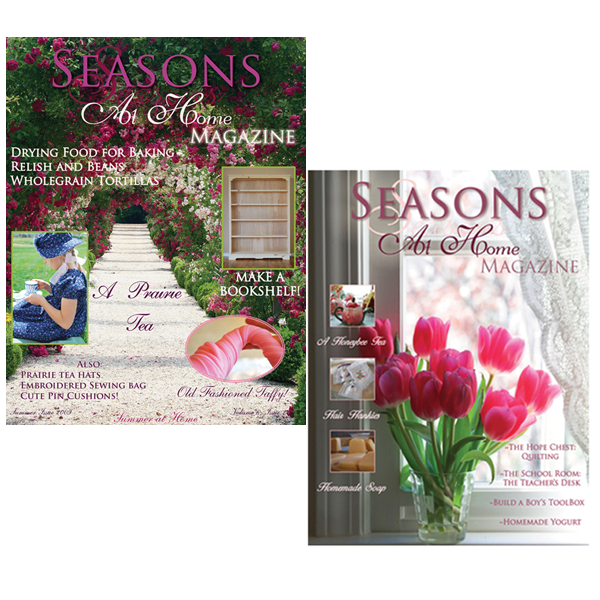 Spring and Summer Seasons at Home Magazine issues in a bundle. The Honeybee Tea, The Hope Chest: Quilt­ing, The Teacher’s Desk (Father project), Build a Boy’s Tool­box, Home­made Yogurt, Hair Han­kies, Home­made Soap, A Hon­ey­bee Tea, A Pleated Sewing Case and more! 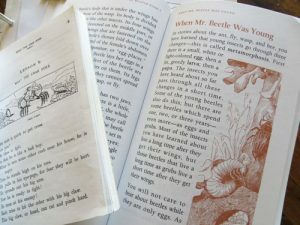 This issue con­tains Make a Book­shelf, (what home­school fam­ily doesn’t need another! ), Trou­bleshoot­ing a Small Engine, Regency Tea Treats, and A Prairie Tea along with mak­ing Prairie Hats! 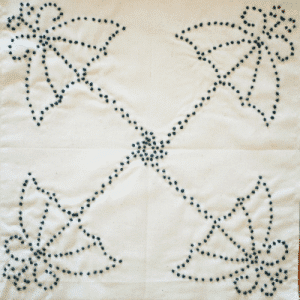 Dry­ing Food for Bak­ing, Rel­ish and Beans, Whole­grain Tor­tillas, Embroi­dered Sewing Bag, and Cute Pin Cushions.